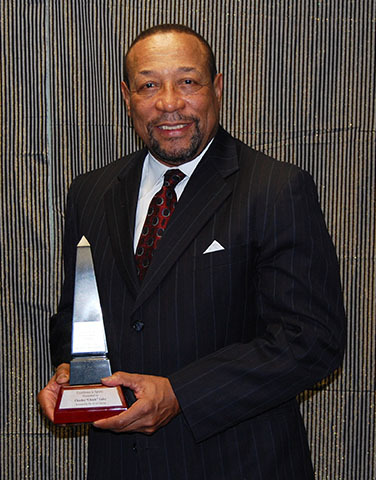 Chuck Ealey is an undefeated quarterback that holds the longest QB winning streak in amateur football history at 68-0 in high school and college. Chuck Ealey’s mother, Earline Ealey, lived everyday of her life with an Undefeated Spirit. While surrounded by the racial tension of the 1950’s and 60’s and poor economic conditions in Portsmouth, OH Earline raised her son Chuck to focus on the possibilities and look beyond all of the negativity. This Undefeated Spirit was nurtured in Chuck by family, friends, teachers and coaches. The revealing and emotional story of how gifted Ohio-born quarterback Chuck Ealey found refuge in Canada and the CFL in the face of racial intolerance in the United States. 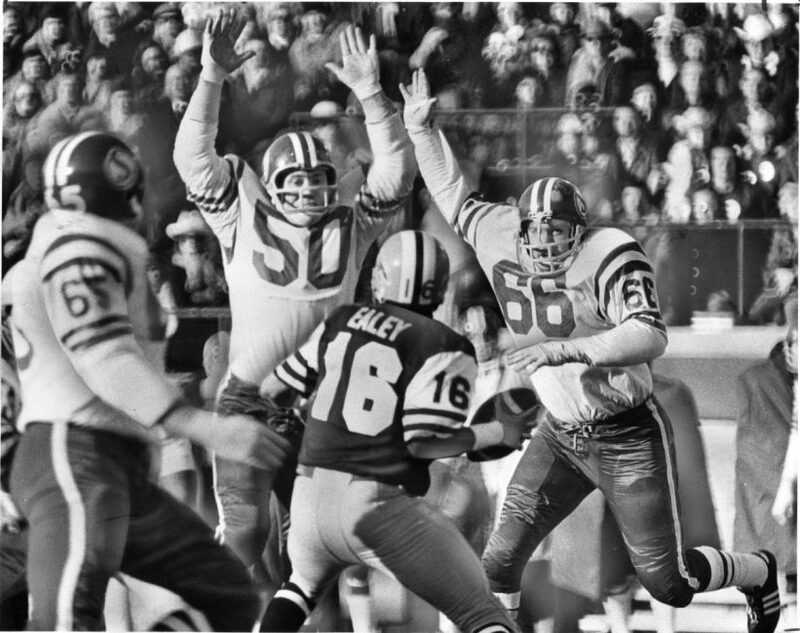 Ealey, who went undefeated at the quarterback position throughout high school and university, signed with the Hamilton Tiger-Cats in 1972 and led his team to a Grey Cup victory in his rookie season – becoming the first African-American quarterback to win the CFL’s championship trophy. Along with giving him a place to play the game that he loved, Canada became the place Ealey chose to raise his family, and where he proudly remains rooted today. Ealey recounts his early struggles and successes while his daughter Jael tries to peel away at a reserved man to uncover missing pieces of his story.